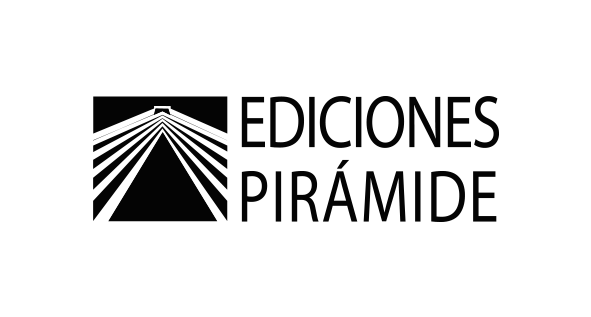 EDICIONES PIRÁMIDE is the most prestigious publisher in the field of education and psychology in Spain. It is located in the first quartile of Scholarly Publishers Indicators. Since its founding in 1973 by Grupo Anaya, Ediciones Pirámide bases its fundamental activity in the publication of books adapted to the needs of the market in the sector of the university, technical and professional book. Their first publications are oriented to the educational world. Later, new lines were added alongside the core textbook business, which led to the creation of specialist imprints. 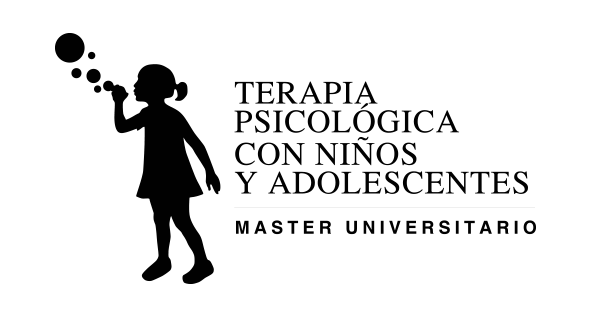 The main goal of the Master in Psychological Therapy with Children and Adolescents is to train competent professionals in the treatment of psychological problems during childhood and adolescence. Through this Master, students get to update information on major infant-juvenile disorders, and train their therapeutic skills for assessment and intervention. Also, students receive resources and strategies in regards to how to achieve these goals, and learn practical strategies for the intervention in different clinical cases. 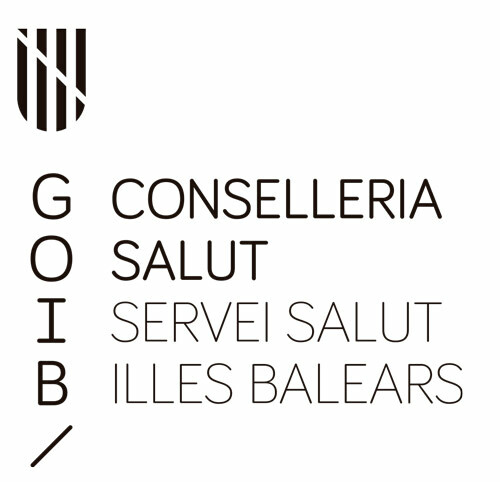 It is an official master’s degree, taught by expert teachers, to a small group of students. Due to its practical methodology, the Official College of Psychologists has recognized its scientific and professional interest. 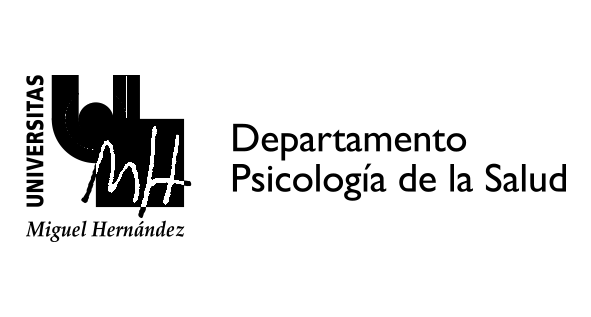 The creation of the Spanish Academy of Psychology was a very important step in the institutionalization of Spanish psychology, which has a great presence in professional, university and research areas nowadays. Counts with important professionals in psychology both nationally and internationally. 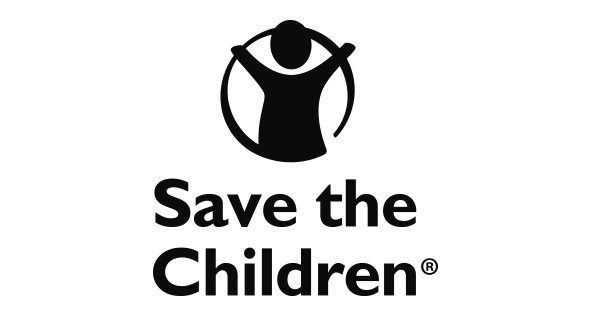 Its main mission is to contribute to the intellectual and social development of psychology and psychologists.